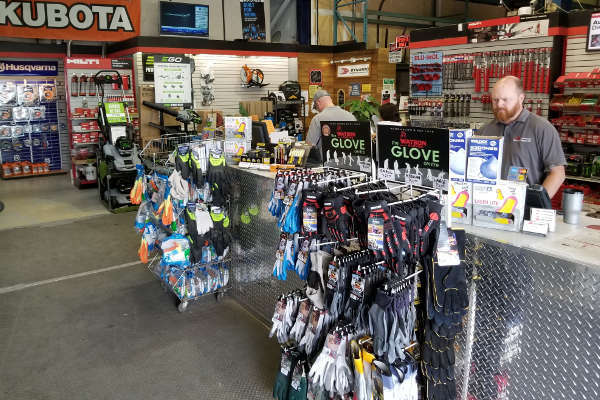 When you need safety supplies, abrasives, concrete anchors and more, Dynamic Equipment Rentals is your one-stop source for all your site essentials. 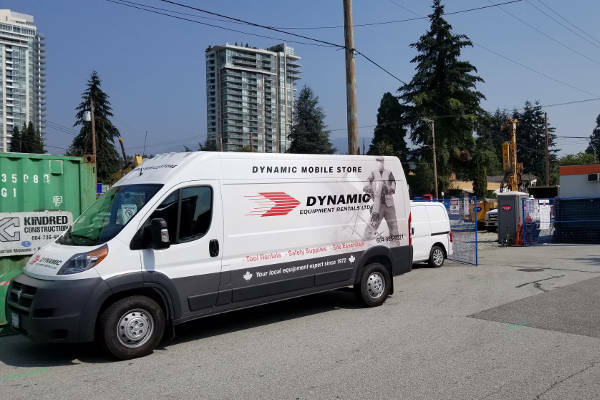 You can stop by one of our locations, call and have it delivered with your next rental order or purchase directly from the Dynamic Mobile Store at the jobsite. We are here to help make your jobs easier.